If you have questions regarding a product you purchased, please contact us using the form below. A member of our support team will contact you within one business day to provide you with the help you need! 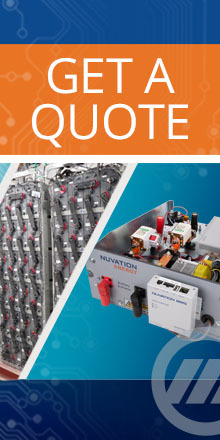 In the meantime, check out our Technical Resources to access user manuals, installation guides, and other documents that will help you install and configure Nuvation products. Allowed types: txt cfg png jpg jpeg gif svg pdf vsd vsdx doc docx xls xlsx ppt pptx.